Obscured in the many sensational elements of the 209-page final report by the Massachusetts Gaming Commission in its investigation of the sexual harassment scandal inside Wynn Resorts is an intriguing moment that might shine a little light on the atmosphere at the company under its former chairman, Steve Wynn. When Rubinstein asked Kamer about the invoice, Kamer referenced the 2005 settlement agreement. 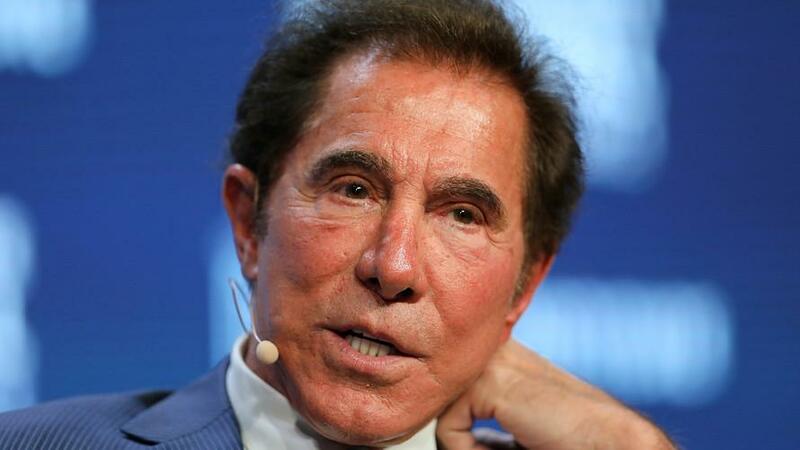 One of Wynn’s closest friends, Schorr was the company’s chief operating officer. Which must have come as quite a surprise to the general counsel of the company. It was then Rubinstein sought the advice of his own counsel. He was told by attorney Jerome Coben to gather more information. When Schorr learned that Rubinstein was doing his due diligence and had sought advice of another lawyer, Schorr “was clearly unhappy,” according to the report. Rubinstein eventually was allowed access to the settlement itself, but only under secretive conditions: He could read it, but he couldn’t copy it or take notes about what he read. The settlement, he recalled, was mostly focused on the paternity issue. Apparently, Wynn was looking for a little brother, one he could control. Rubinstein resigned from his position as general counsel a few months later. Massachusetts Gaming Commission investigators then duly noted Rubinstein’s comment that Wynn’s behavior was “always appropriate” in his presence.